Hi lovelies! 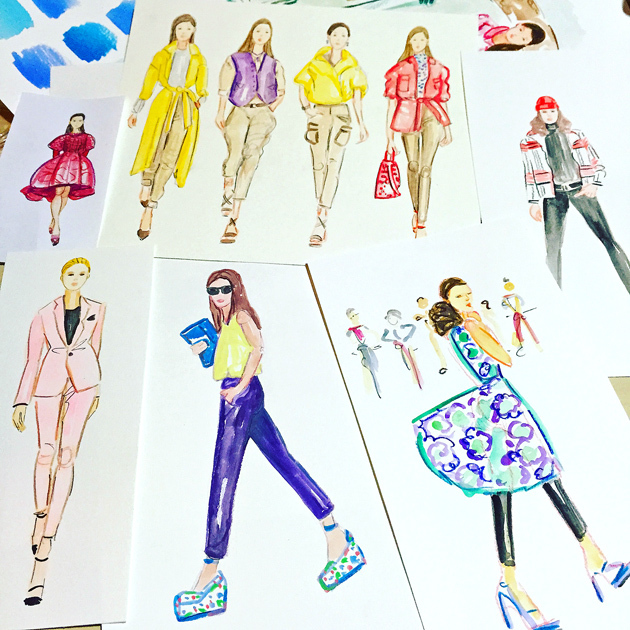 In honor of Fashion Week 2015 I launched my first Newsletter yesterday for all of you nice folks who signed up! I shared some of my fave fashion moments from this summer and offered a sneak peak at what’s coming this Fall…my next Newsletter will include exclusive holiday shopping discounts to my ever growing product line so please sign up if you haven’t already! 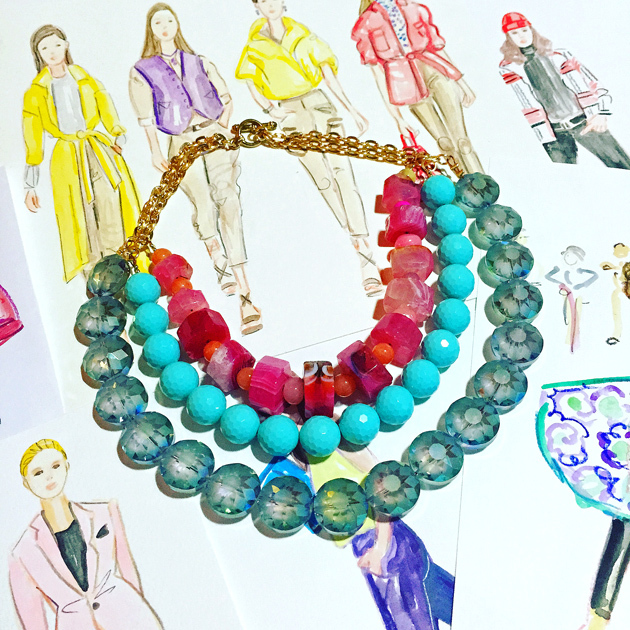 Coming this Fall…..Artist Chic Necklaces…..